Qualified and competent business partners are essential for the successful business development. With the expansion into new markets, strengthening current positions, it is very important for companies to have a trusted business partners with whom a business successfully develops and reaches a higher level. 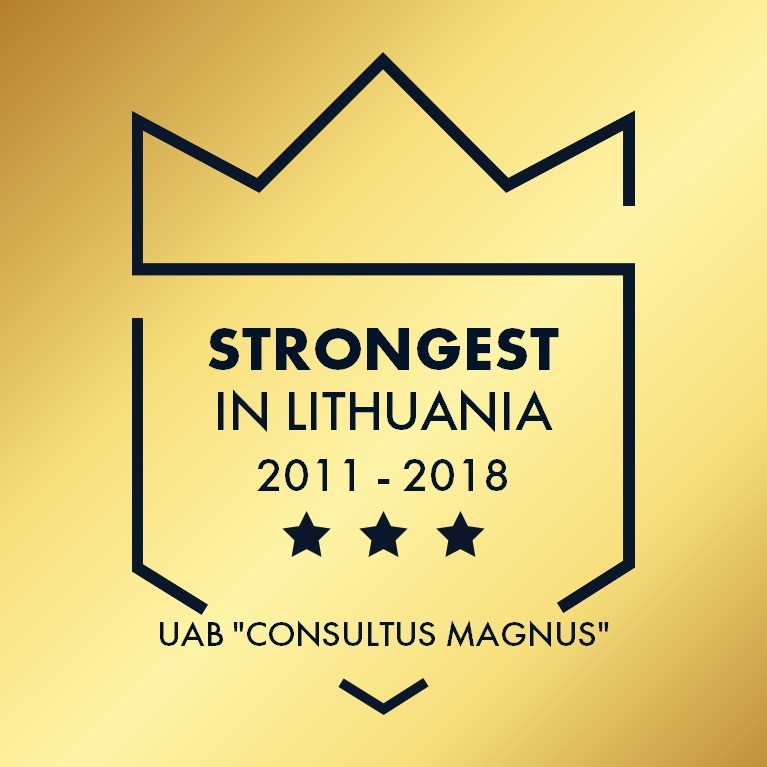 Experts of JSC “Consultus Magnus” will help to make a correct selection, when searching the reliable business partners in Lithuania and, if necessary, will check the reliability of the company you are interested in.